A fun-filled autumn school holiday program designed and organised by 1988 World Surfing Champion Barton Lynch.It is for 8-14 y.o. boys and girls and promises a school holiday family holiday activity like no other. It will introduce young surfers to the world of competition in a friendly and encouraging environment that focuses on surf improvement and family fun. 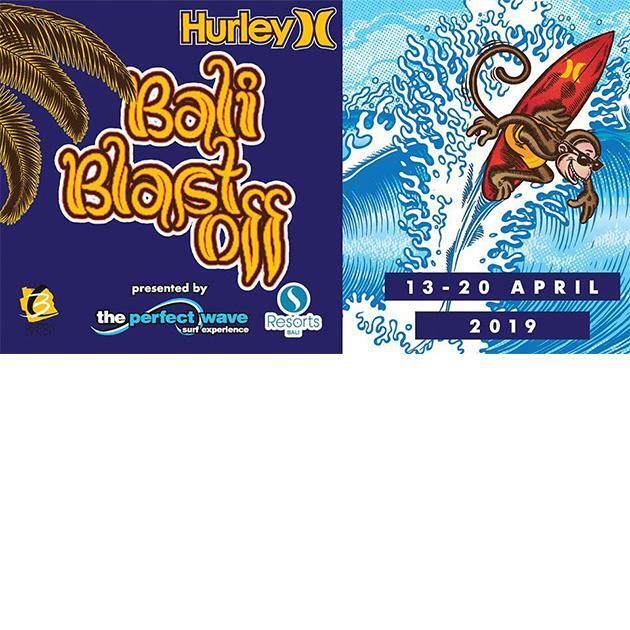 The first BL’s Bali Blast Off is a natural progression from Barton’s 13 year history of events on the northern beaches of Sydney. He is looking forward to introducing young surfers to Bali’s unique culture, waves and lifestyle.